degree in architecture from the University of Washington, Michele combined her dedicated work ethic with her love of travel, working in locations throughout the world. Michele draws upon her extensive travels and life experiences as the basis of her work. 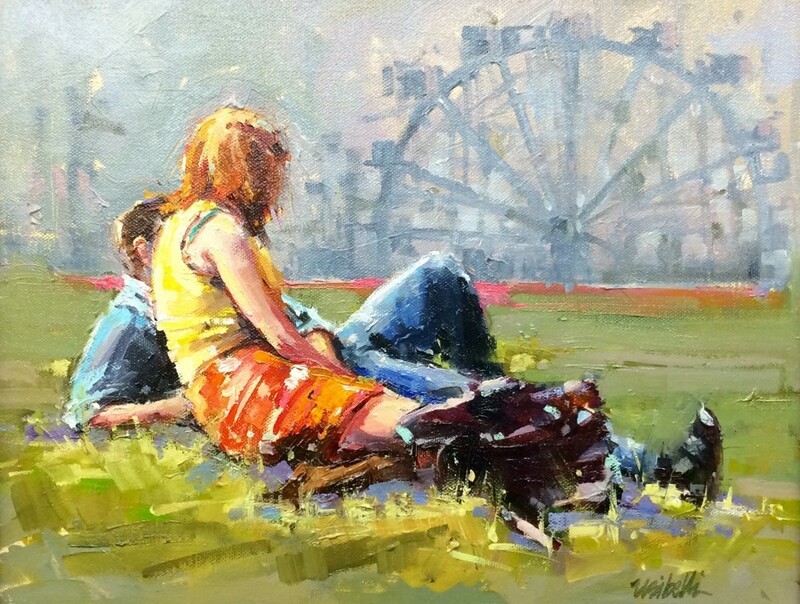 Michele works primarily in oils, with a flavor of impressionism, in her representational style. Her early training established a strong foundation in the Russian Impressionist tradition of seeing and painting shapes of light and color using relatively loose brushstrokes. 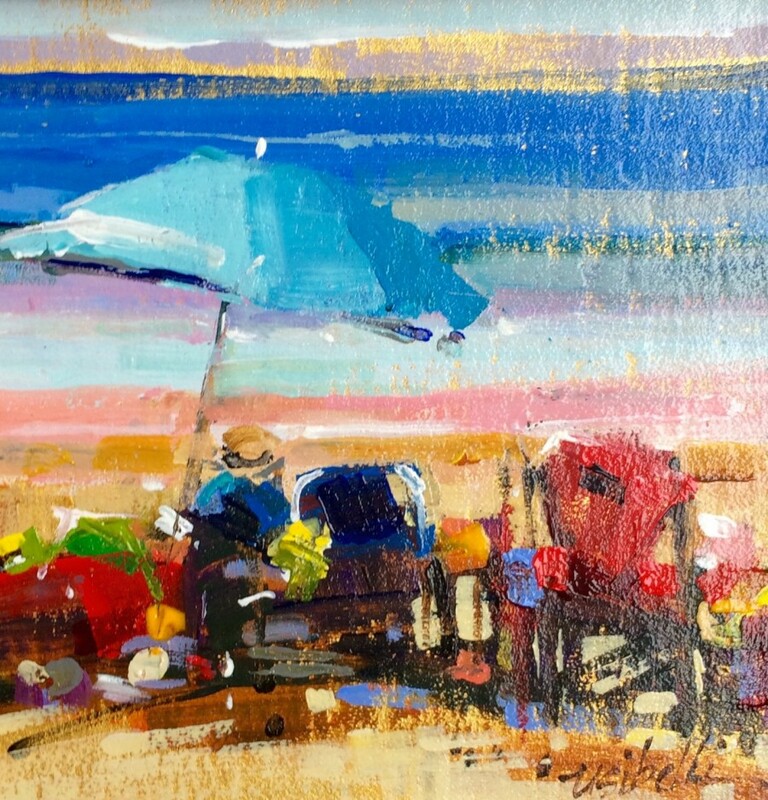 She has studied extensively and been influenced by numerous historic artists, most notably Nicholai Fechin, John Singer Sargent and William Merritt Chase. 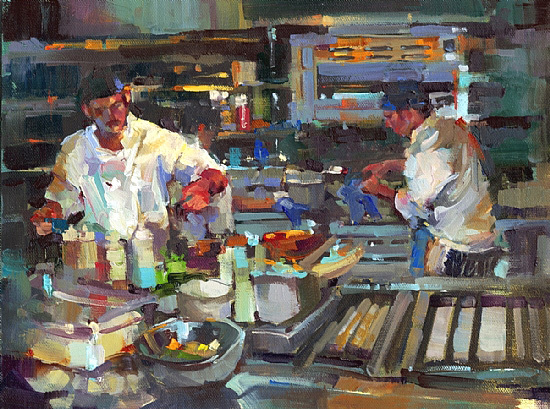 All of these influences have allowed Michele to establish her own unique artistic style and define her as a truly versatile emerging 21st Century American Impressionist. 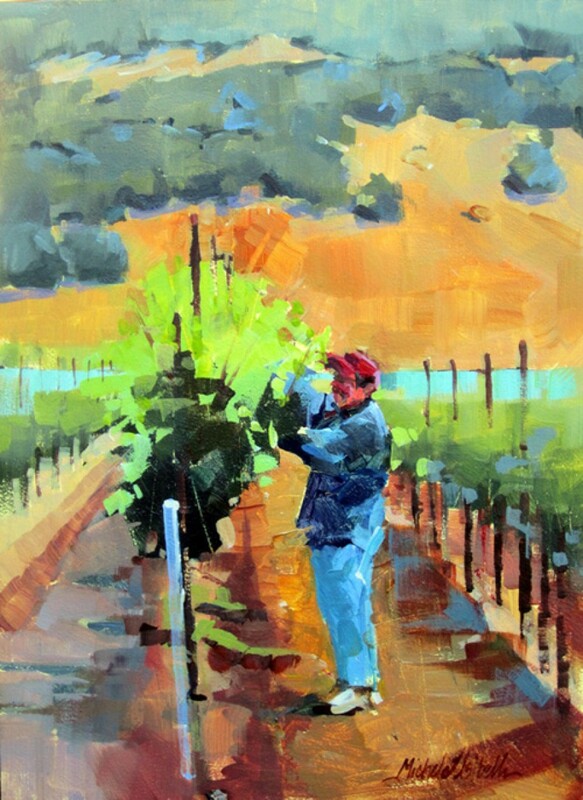 Michele is recognized for her expressive colors and the passionate brushwork she achieves in her portraits, landscapes, still lifes and figurative work. 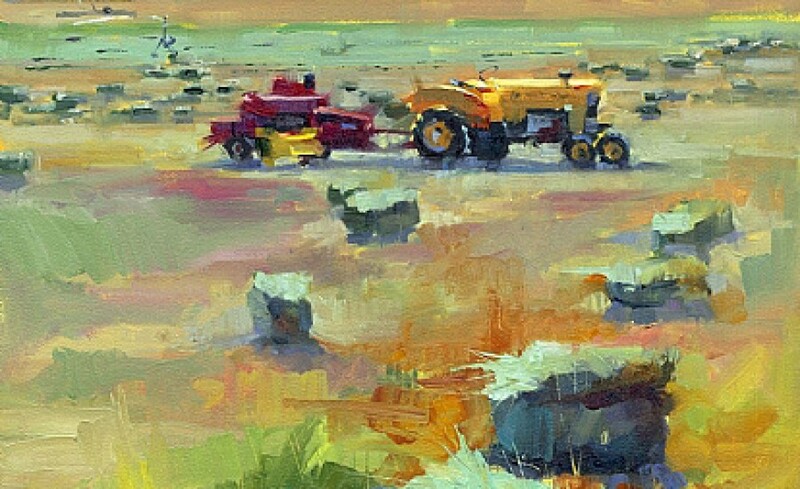 Michele's award-winning artwork has shown in both group and solo gallery exhibitions, in regional, national and international juried exhibitions, and has won numerous awards. 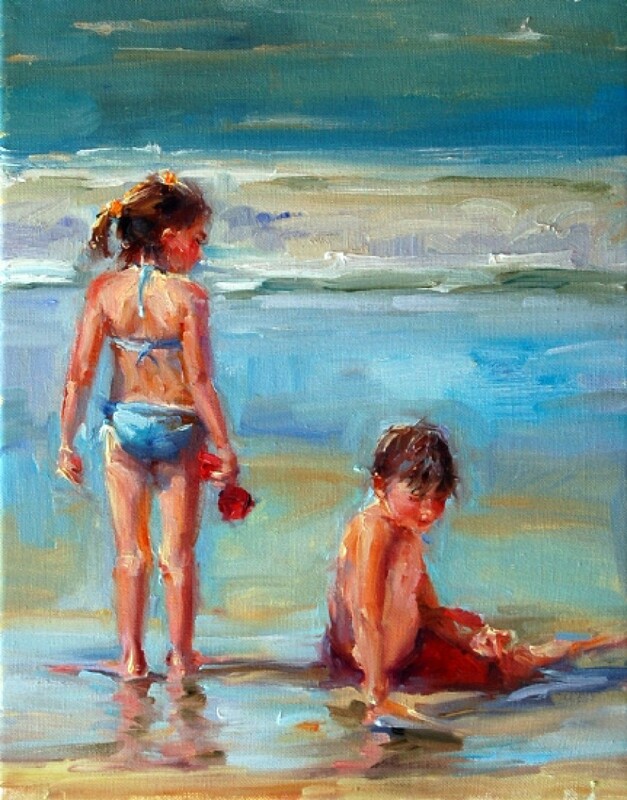 Her artwork can be found in public and private collections throughout the world.Michele has been accepted into the following organizations; Oil Painters of America, American Impressionist Society/Signature Member, National Oil and Acrylic Painters Society, Women Artists of the West, and Women Painters of Washington.